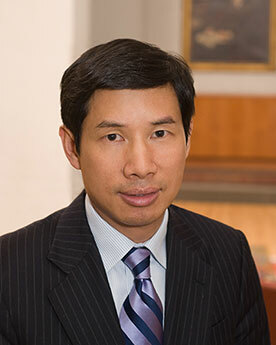 Prior to founding Primavera Capital Group, Fred Z. Hu was a former partner and managing director at Goldman Sachs, were he served successively as chief economist, head of corporate strategy, co-head of investment banking, and chairman, Greater China. He currently is an advisory director to Goldman Sachs. Dr. Hu is a policy advisor to the Chinese government on financial and pension reform, restructuring of state-owned enterprises, and macroeconomic policies. He sits on the Hong Kong Government’s Strategic Development Committee and the Advisory Committee for the Hong Kong Securities and Futures Commission and is the co-chair of the Nature Conservatory’s China Board. He is co-director at the National Center for Economic Research, a professor at Tsinghua University, a member of the editorial board for several academic journals, and a columnist for China’s leading business magazines. Dr. Hu holds a master’s degree in engineering science from Tsinghua University and a master’s and PhD in economics from Harvard University.